Groningen is the most northern province of the Netherlands. The Germans built some radarsites inland and defences along the coast of the Waddenzee. 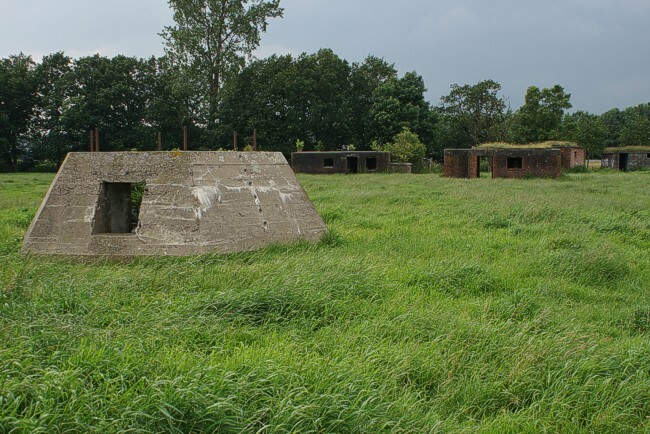 Nearby Delfzijl several Flak-batteries along the entrance of the river Ems are built. They stood under the command of the 256 MarineFlakAbteilung of the Festung Emden.